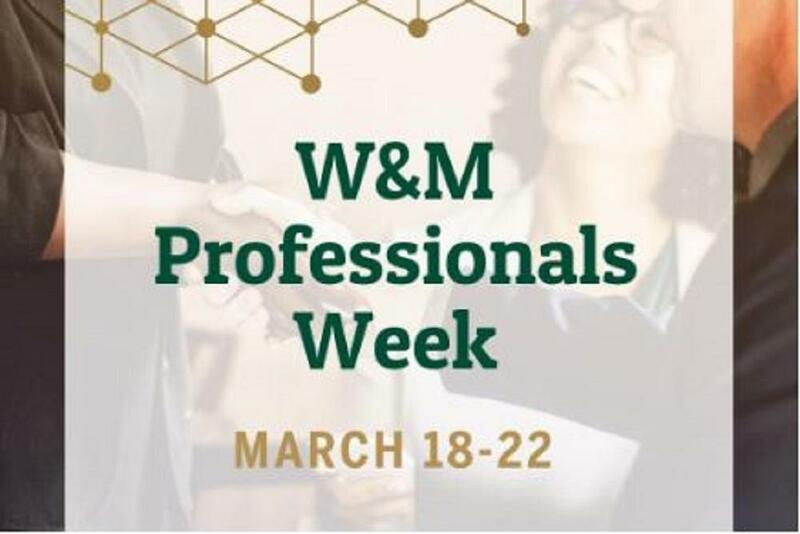 Join members of the Tribe Community in the Triangle region for breakfast, networking and a conversation at a W&M alumna owned local bake shop. 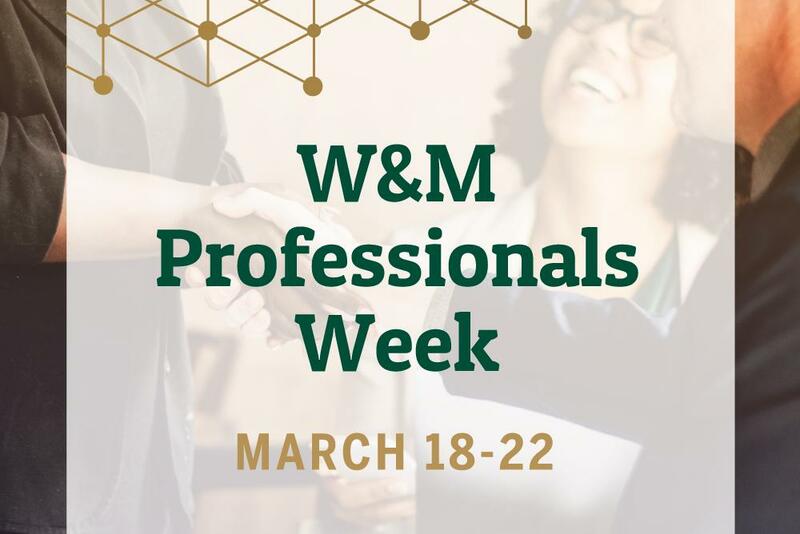 Begin W&M's Professionals Week by connecting with fellow members of the Tribe in your region. 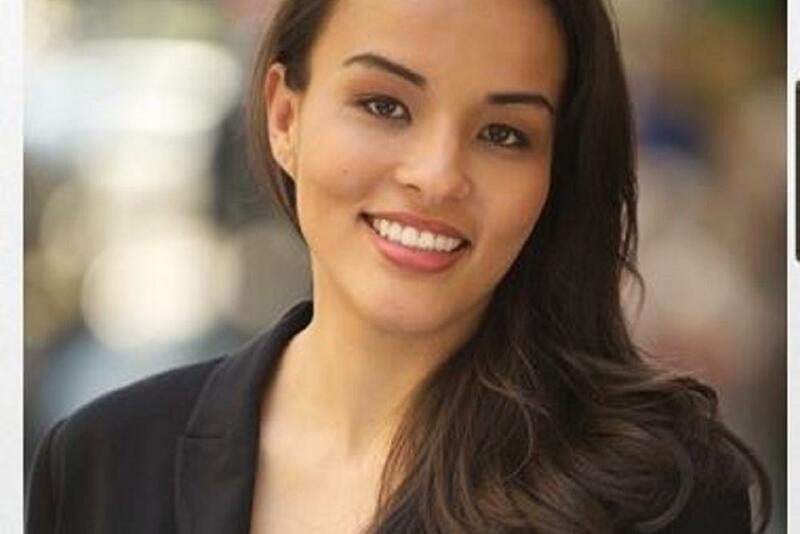 Share your experiences, exchange career goals & build your professional network!